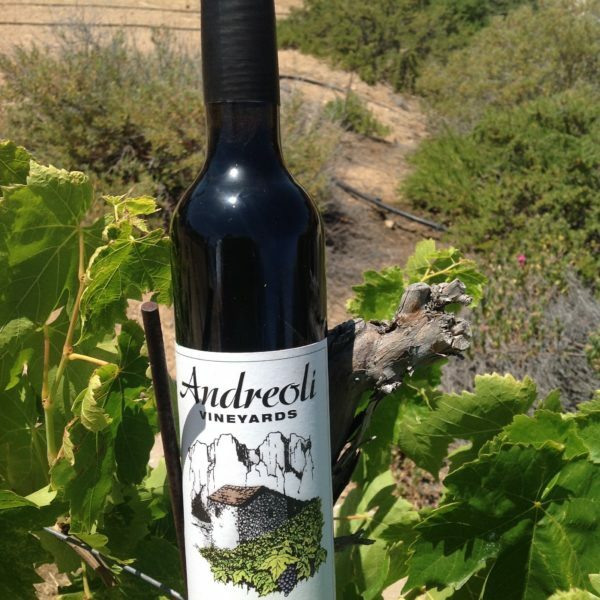 Andreoli Vineyards uses a special wine shipping company in California that provides secure, safe and controlled shipping of our wines to all customers. It is fast, effective, and ensures the quality of your wines. 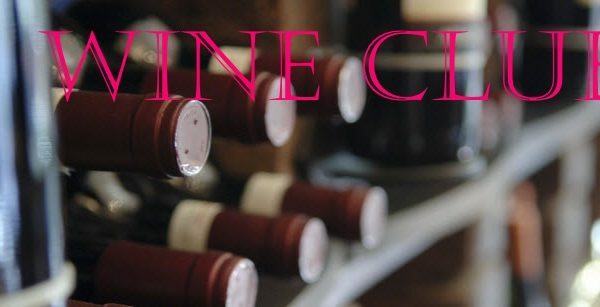 You will need to have someone 21 years or older present to accept the wine, and it cannot be left if someone isn’t present! But don’t worry, a note will be left for you to call and schedule the delivery, if the first attempt fails. And you can always contact us for help! Please make sure to read the terms and conditions page HERE to answer major questions about shipping our wines. 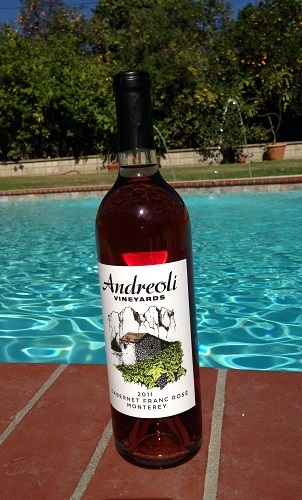 AV only ships wines within the state of California. Unfortunately, we cannot ship internationally, or outside of California at this time!